You are viewing ALL Items. Ridetraders.com bring the opportunities of international networking to your doorstep. 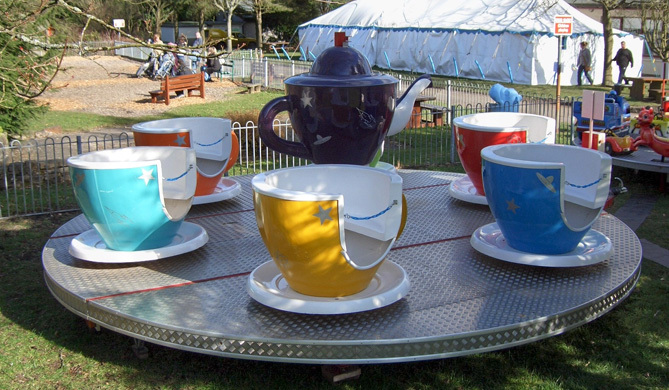 Your business need not be limited by the availability of an item of amusement equipment in your country. With us you can find the best sources of equipment and services in the world to your specific needs. 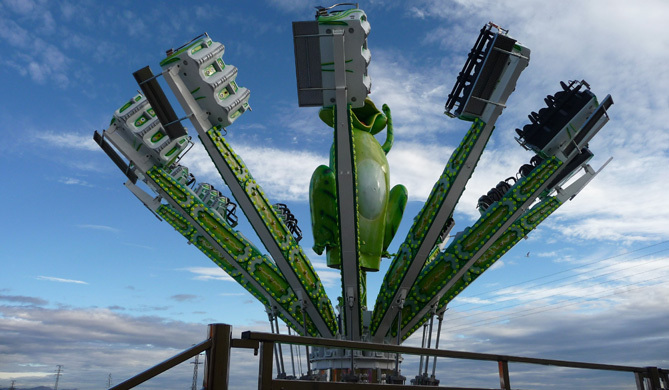 Ridetraders.com represents manufacturers of quality amusement rides: Moser Rides, Tivoli, Reverchon, KMG, Chance, Carousel USA, Barbieri, Supercar, Zamperla and Wisdom. Together these companies represent a variety of equipment to suit any theme, application and budget. We will work along side your company project, planning layouts, rides, themes etc. 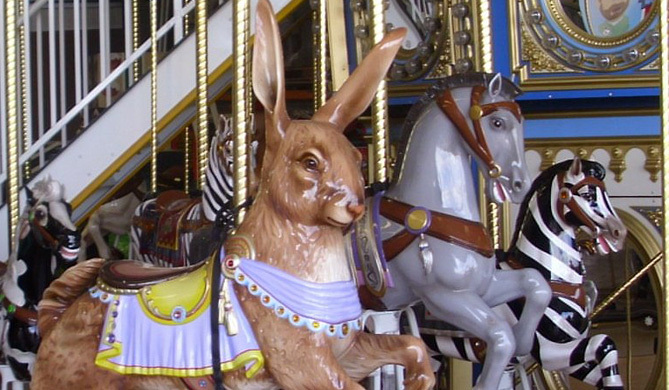 We have a large number of pre-owned rides and attractions for sale. Please email us with your requirements, and we will email you a list that meets your criteria. In the event that we don't have exactly what you are after, you could go onto our 'Search For You' list, where we will contact sellers on your behalf to try and get what you are looking for at the best possible price. 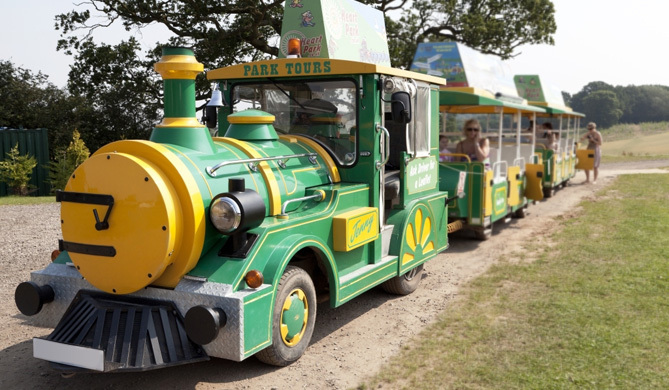 We offer a comprehensive consultancy service for parks or individual rides. One of our team members will come to view your site and advise on rides taking into account your companies budget. Once you have used our easy to understand website you can contact us with a list of your needs and also your budget and we can help identify the best items for your venture. We understand that you need to ensure that your financial investment generates a good return and know exactly the equipment that will work for you. Scan this site, and you can select either the class of ride you want or the manufacturer of your choice, and come straight back to us by emailing info@mannings-org.com for an immediate indication of the price and availability. We look forward to hearing from you very soon and to answering any and all of your questions.